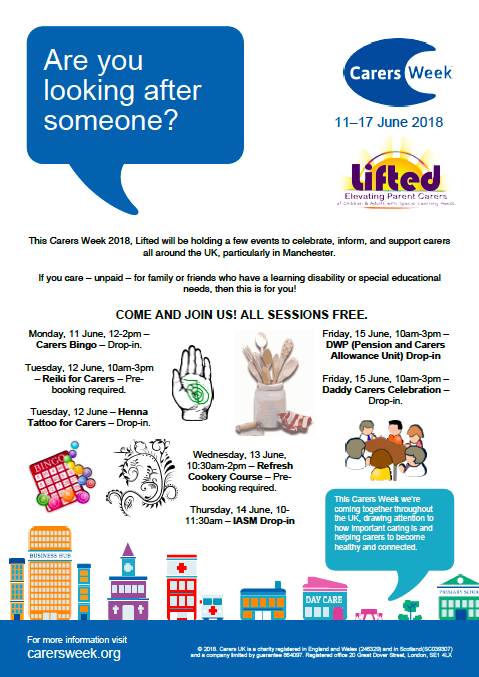 It’s going to be a busy centre for Carers Week 2018*, 11 to 15 June! 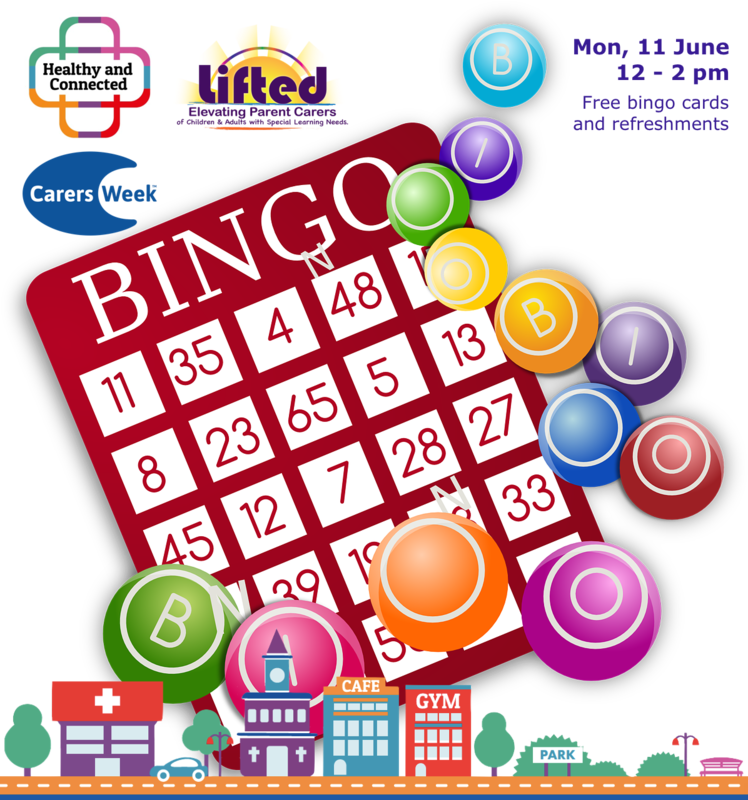 Carers Bingo : We do a seasonal carers’ bingo every term but we’re holding a special one on this day, for Carers Week. No need to book. Just drop in. 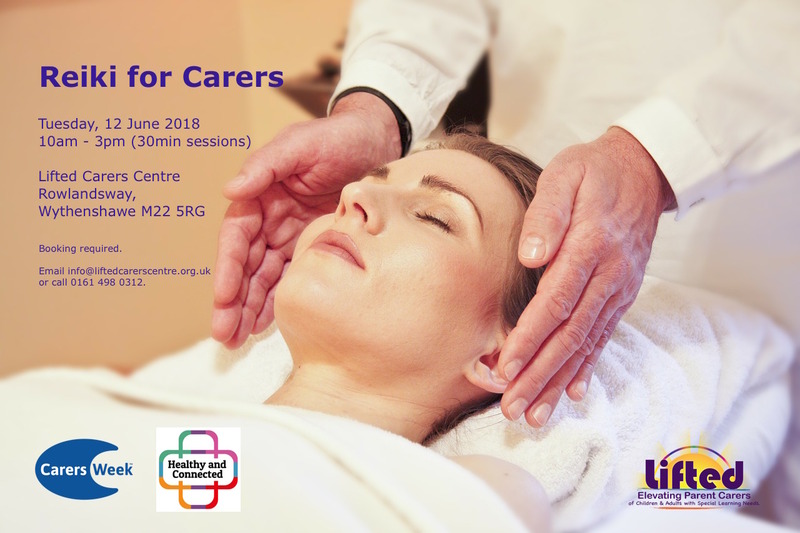 Reiki for Carers : Thirty-minute stress reduction and relaxation sessions to be kindly administered by a fellow Manchester parent-carer. Booking required. 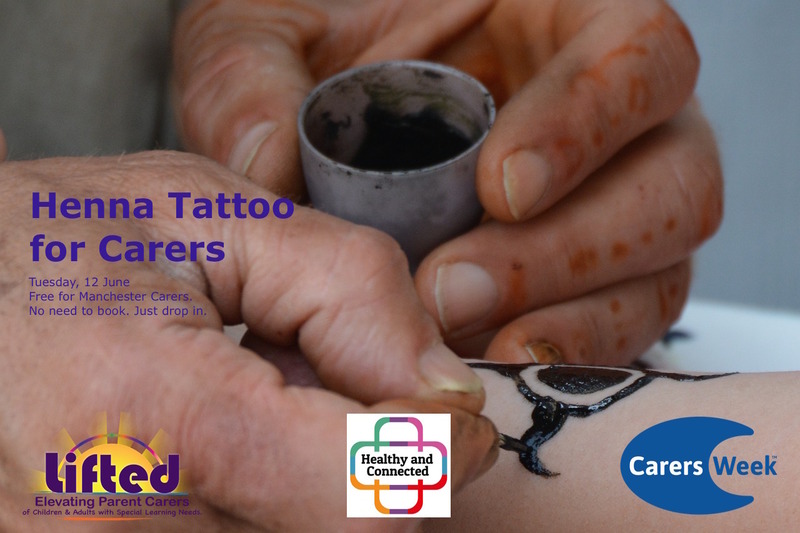 Henna Tattoo for Carers : Lovely, temporary henna-based tattoos to be kindly done by a fellow Manchester parent-carer. No need to book. Just drop in. 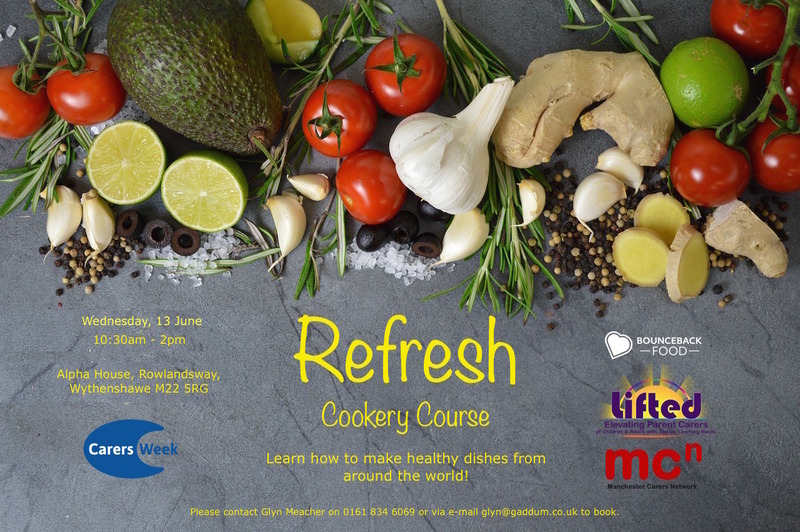 Refresh Cookery Course : Learn how to make healthy meals from scratch on this free cookery course exclusively for carers! Booking required. 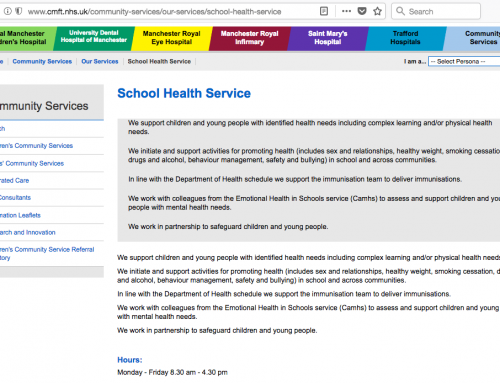 Information, Advice and Support (IAS) Manchester Drop-in : Speak with IAS Manchester about information and support that may be available to you and your child/ young person with Special Educational Needs and Disabilities. No need to book. Just drop in. 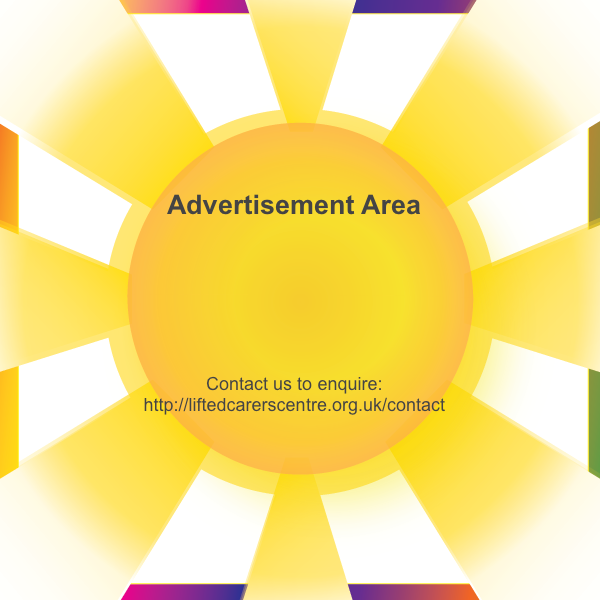 DWP Carer’s Allowance Unit Drop-in : Speak to the outreach manager of the Department for Work and Pensions’ Carer’s Allowance Unit in a friendly, informal setting. No need to book. Just drop in. 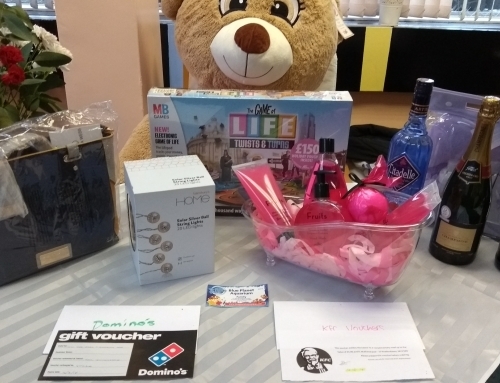 Daddy Carers Celebration : A simple get-together to thank and celebrate fathers and carers who double doing the father’s role. 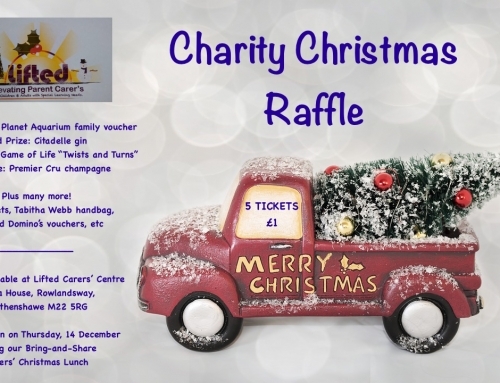 Food, prizes, and laughs! No need to book. Just drop in. 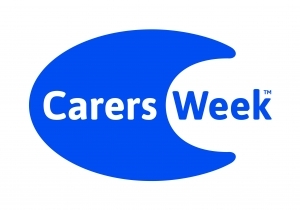 * Carers Week is an annual campaign to raise awareness of caring, highlight the challenges carers face and recognise the contribution they make to families and communities throughout the UK. 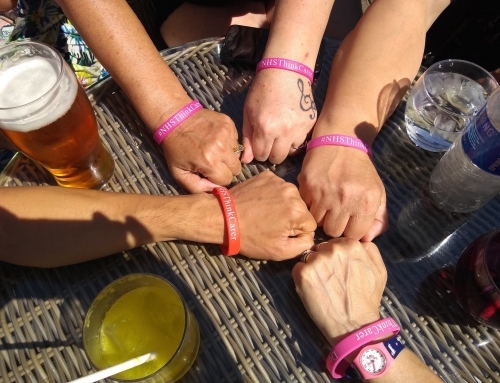 This year’s theme is “Healthy and Connected“, which focuses on building communities which support carers to look after their loved ones well, while recognising that they are individuals with health and wellbeing needs of their own.